The rumors now finally seem to be finding a direction, and as it turns out, it seems that the rumors are true. The Realme 3 Pro will indeed feature with a Snapdragon 710 processor, if its Geekbench result is anything to go by. The phone was benchmarked just yesterday, and with the Snapdragon 710 processor, features 6 gigs of RAM. 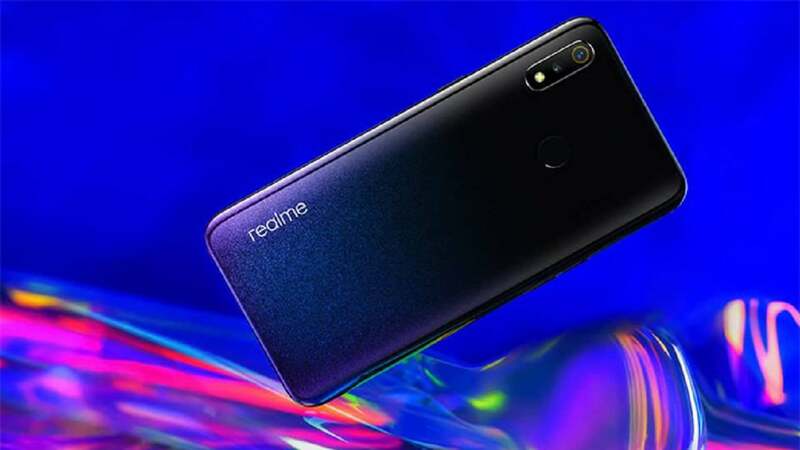 The Realme 3 Pro will also feature with 4 gigs of RAM, with the difference in the two variants being from the internal storage point of view – one variant featuring with 32 gigs, while the other features with 64 gigs of internal storage. 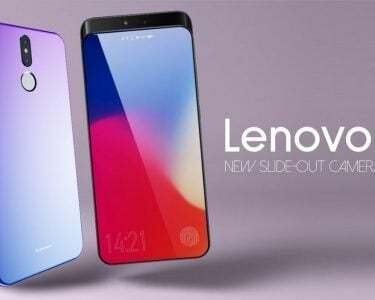 The benchmark result goes on to confirm that the phone indeed runes on Android 9 Pie, while the ColorOS 6 will be implemented along with Google’s latest software. In one result, the Realme 3 Pro managed to accumulate a score of 1590 points in the test which was based around the single-core, while a total of 5823 points was accumulated in the multi-core test. In the other, the phone managed to gain a score of 1483 along with 5900 points in the single and multi-core tests. 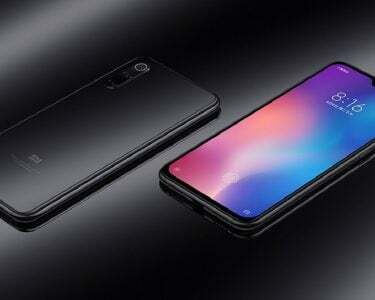 When taking into comparison with the scores of other phones having the Snapdragon 710 – the results concerning the Realme 3 Pro are low, especially when you talk about the score in the single-core test. The single-core test for both the Mi 8 SE and the Nokia X7 are well above the 1800 mark. 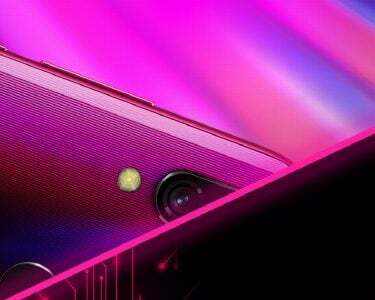 The phone is set for launch on the 22nd of April – with the launch scheduled to take place in India. The phone will indeed support VOOC 3.0 fast charging, while it will also have the capabilities to run Fortnite. The market pitch given out by Realme is that the phone is a better alternative to the Redmi Note 7 Pro.